The government has announced that BAE Systems Global Combat Ship design has taken out of the most hotly contested competitions in Defence under the $35 billion Sea 5000 program. The Global Combat Ship, based on the Type 26 currently being built for the Royal Navy, was up against the F-5000 from Navantia and the Italian FREMM from Fincantieiri. ADM has explored each of the competing capabilities over the last two years and like many insiders, was hard put to choose a front runner throughout the entire process. The nine ships to be known as the Hunter class will be delivered progressively from the late 2020s from Adelaide where BAE Systems will operate the formerly government owned and operated ASC Shipbuilding as a subsidiary. ASC was split into three arms in late 2016 and now operates as separate business across submarines and shipbuilding. The company will be returned to government ownership at the conclusion of the Hunter class program, complete with a highly skilled Australian workforce. This underpins the commitments made in the National Shipbuilding Program to consolidate and enhance Australian sovereignty in this part of the economy. “The Hunter class will provide the ADF with the highest levels of lethality and deterrence our major surface combatants need in periods of global uncertainty,” the government statement said. “The Hunter class will have the capability to conduct a variety of missions independently, or as part of a task group, with sufficient range and endurance to operate effectively throughout the region. 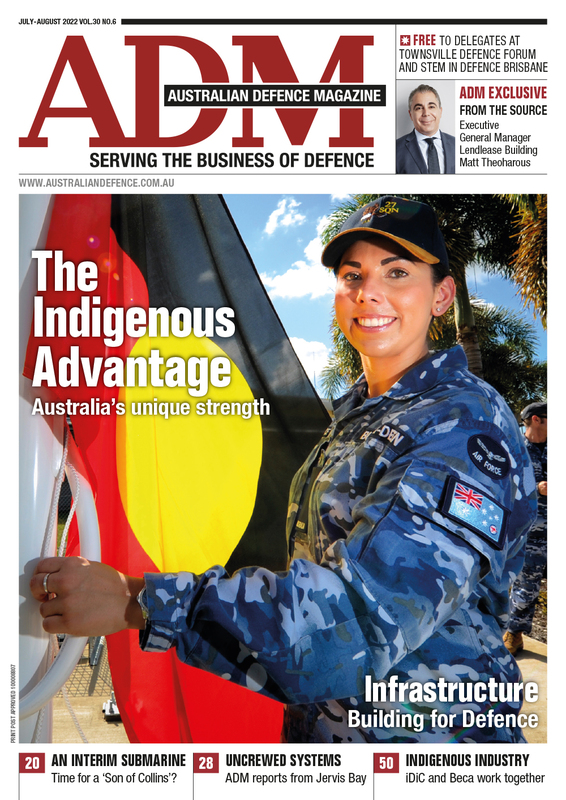 The deciding factors behind the decision came down to a mix of a close relationship to the UK and the Australian Industrial Capability (AIC) alongside cutting edge technology in anti-submarine warfare ADM understands. “BAE expects the Australian Industry Content for the Hunter class build will be 65-70 per cent which will create and secure thousands of jobs for decades. 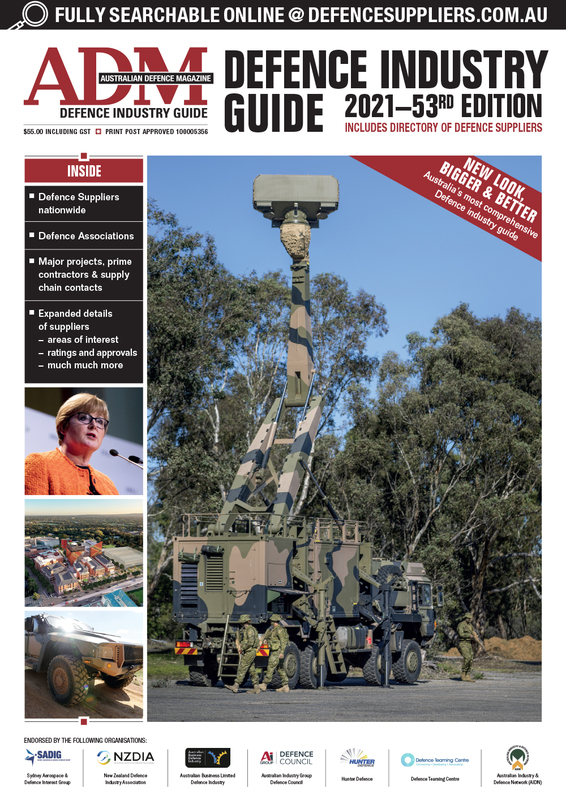 BAE has prequalified over 500 Australian businesses from every state and territory to be in the Hunter class supply chain,” the government statement said.